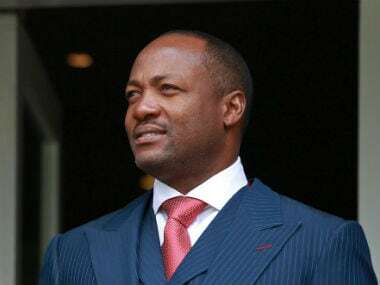 Brian Lara also credited franchise leagues like the IPL for creating interest among kids in the West Indies and giving young players a platform to showcase their talent before they graduate to international cricket. 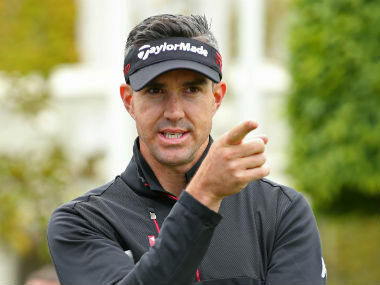 “If the conditions are like they were last summer, then I think the subcontinent teams are going to have a massive role to play in the World Cup," Pietersen said. 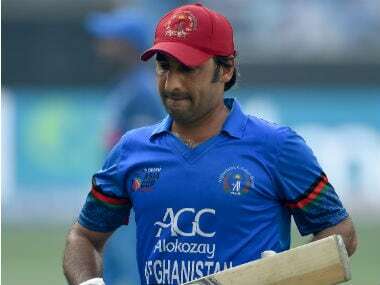 Afghanistan cricket heavyweights Mohammad Nabi and Rashid Khan have reacted sharply to the change of guard with ICC Cricket World Cup 2019 just round the corner. 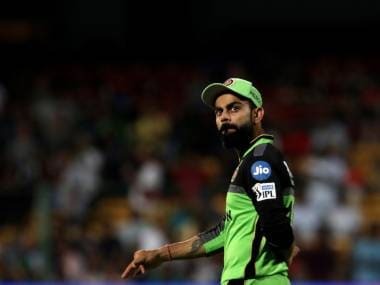 India captain Virat Kohli does not want performance at the ongoing Indian Premier League to determine team composition for this year’s World Cup but selectors have little choice after a series of candidates failed to nail down the number four slot. 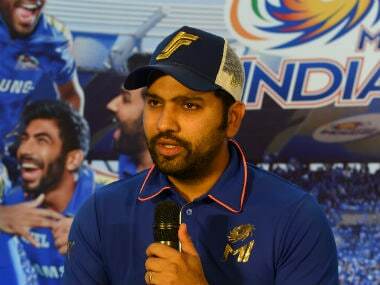 South Africa coach Ottis Gibson knows the players he wants to travel to England for the Cricket World Cup, but injuries and loss of form have complicated his 15-man selection. 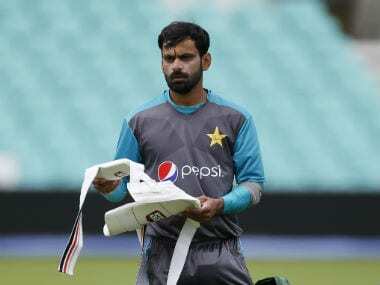 Senior Pakistan all-rounder Muhammad Hafeez believes India and England along with his own nation are the top three favourite teams to win the upcoming ICC ODI World Cup.